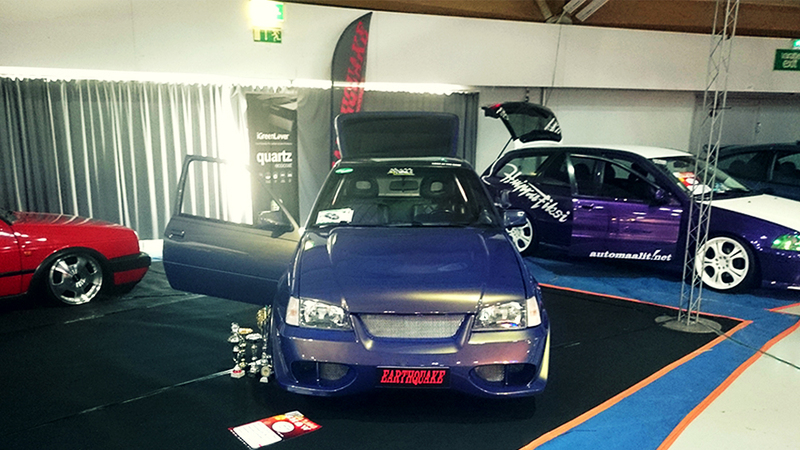 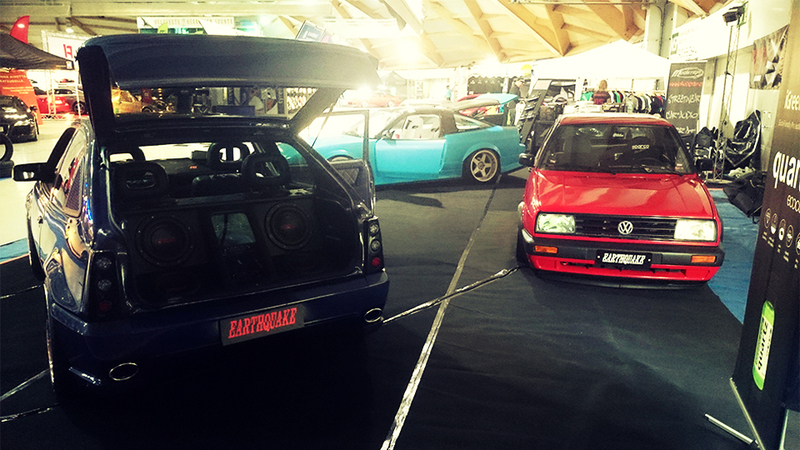 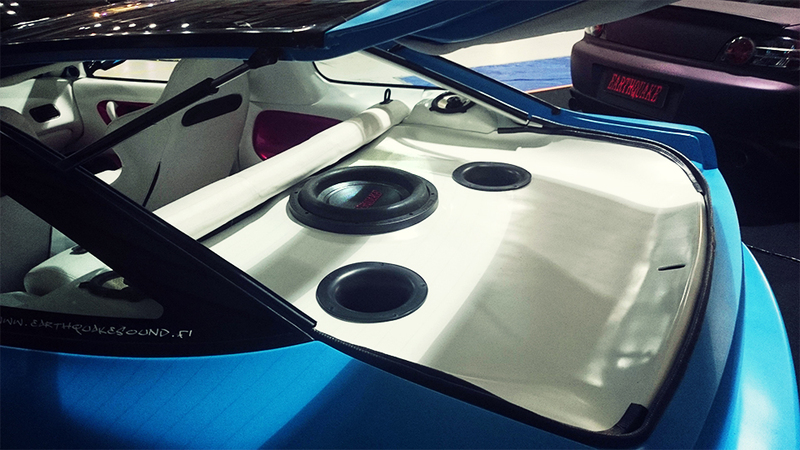 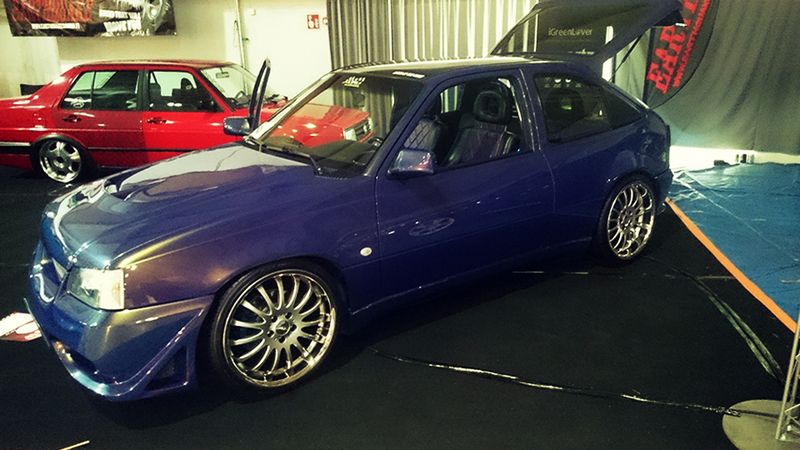 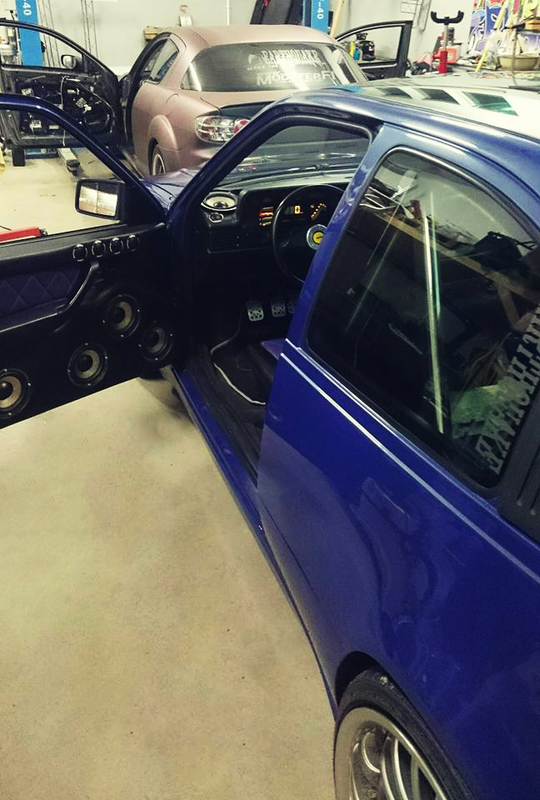 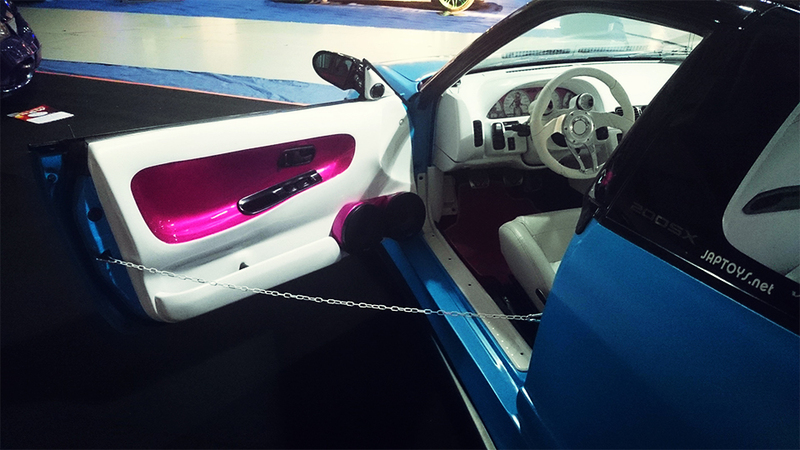 Earthquake was present at the super exciting HiFi & Tuning (aka Hötsi) 2015 Show in Finland on 12-13 September! 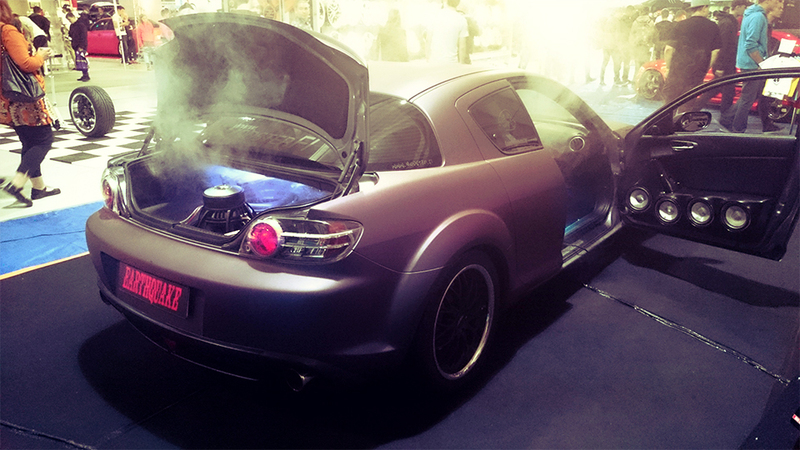 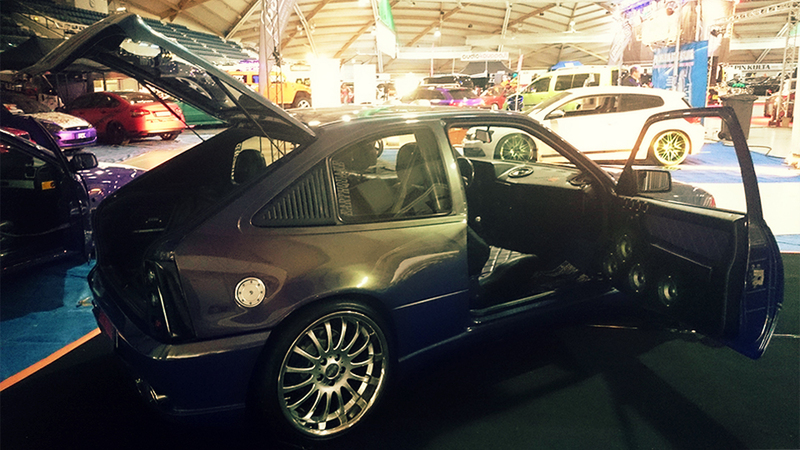 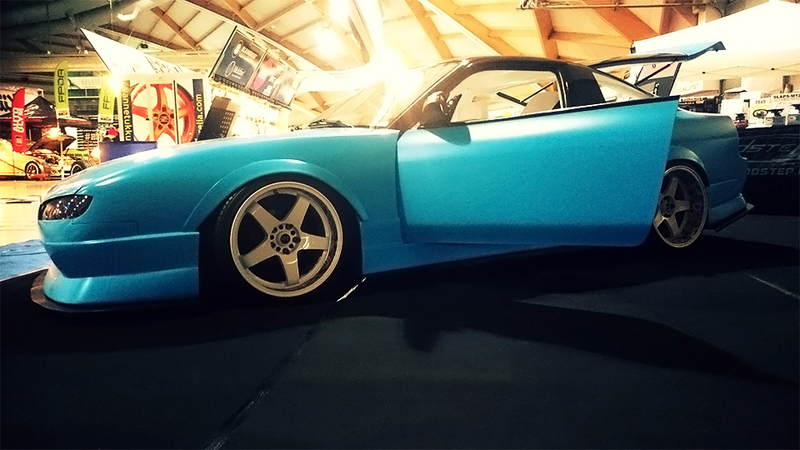 HTS has already become a concept car show which takes place in Northern Finland's largest annual car show every year. 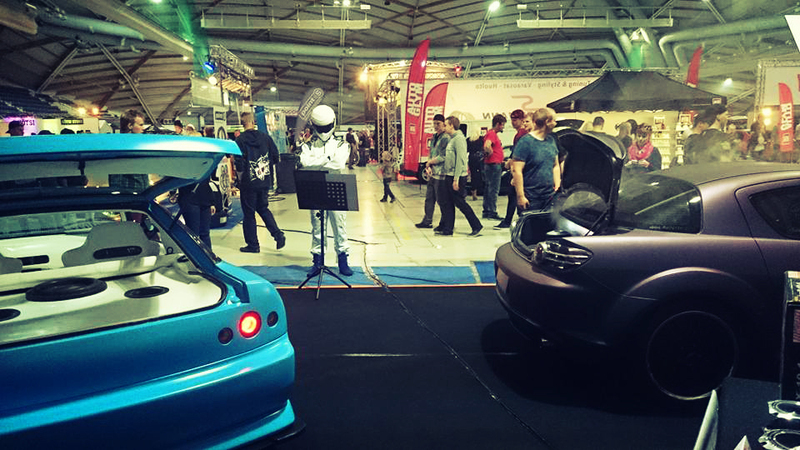 The event has been organized since 2002. 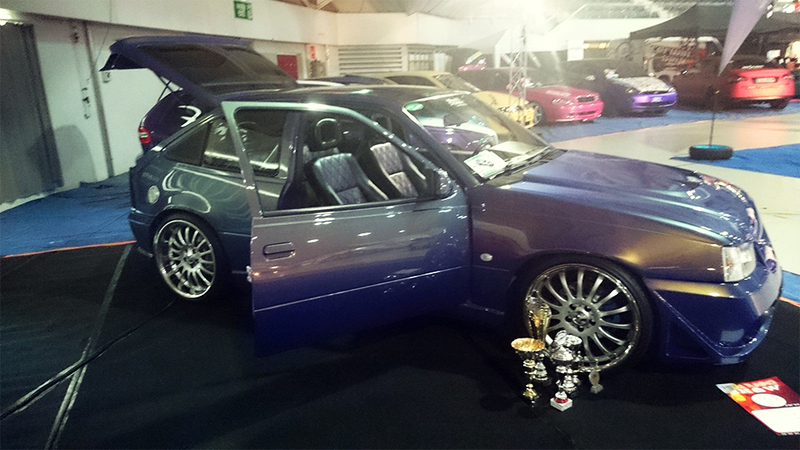 We have tried each year to keep the show in a comfortable, relaxed, laid-back atmosphere and every year we have succeeded with the help of the mighty automobile clubs and fine exhibitors.